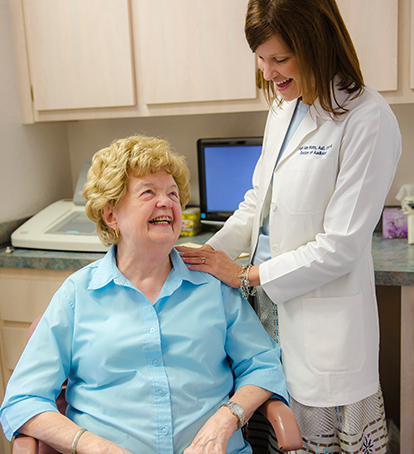 Our knowledgeable staff is ready to assist you and your family with all of your hearing care needs. Discover how we can help you hear your very best. 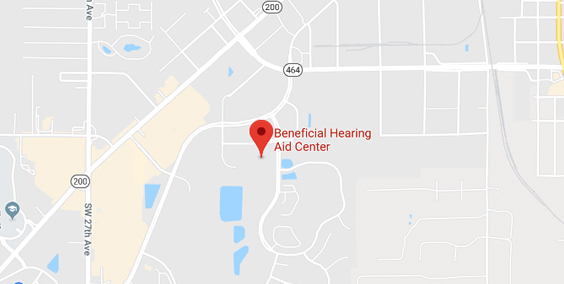 The people who step through the front door at Beneficial Hearing Aid Center simply want to hear better, and the hearing health care professionals who work there don’t disappoint their patients. Such is the case with George Berlow, a patient who expressed his gratitude in a letter to the staff. "Being hard of hearing is no joke," Berlow wrote. "Being fit with a proper hearing instrument is the key in being a part of the real world." More than 48 million Americans suffer some degree of hearing loss, particularly after the age of 65. Nevertheless, people are sometimes hesitant to seek help when their hearing begins to fail, says Leigh Ann Watts, Doctor of Audiology at Beneficial. "People have all these preconceived notions," Dr. Watts says. "They think a hearing aid makes them look older than they are, when, in reality, it's no different from the changes that take place in their vision. I enjoy working with people and helping them to understand what's happening to their ears and how simple it is to resolve their hearing loss." Marion County's first Doctor of Audiology, Watts co-owns Beneficial Hearing with her mother, Alene Lightfoot, an Audioprosthologist. And, Watts' father, Robert Lightfoot, is a repair technician there. Our helpful staff is dedicated to your hearing needs. Their success is shared by the entire staff, including Hearing Instrument Specialist, Linda Haase, who has 27 years of experience in the field. "We really enjoy helping someone who is struggling to hear to understand again and reconnect them to life," Watts says. "When I show my patients how simple the solution is, how automatic hearing instruments are now and how small they are, they say, 'I can't believe I waited so long.'" 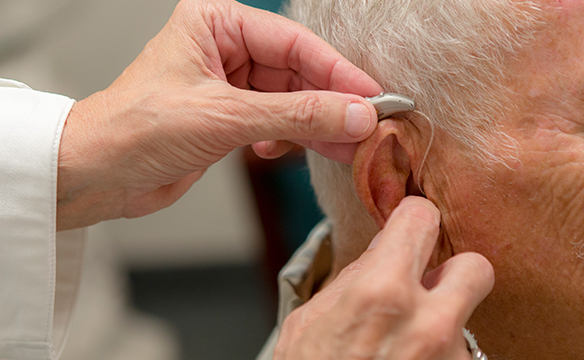 Beneficial Hearing Aid Center utilizes advanced technology for testing, fitting and designing the appropriate device, while staying within the patient's budget. A video otoscopy allows for a visual inspection of the ears, and the firm's newest technology, called iScan, takes a digital image and sends it electronically to the manufacturer. This ensures an accurate, personally designed device and a quick return time. Contact us today and request your appointment with our helpful staff. Hear the difference we can make in your hearing health.